We are well known for providing state of the art flooring solutions for our clients. Our options include luxury and sheet vinyl floor tiles installation, ceramic flooring tiles installation, and more. 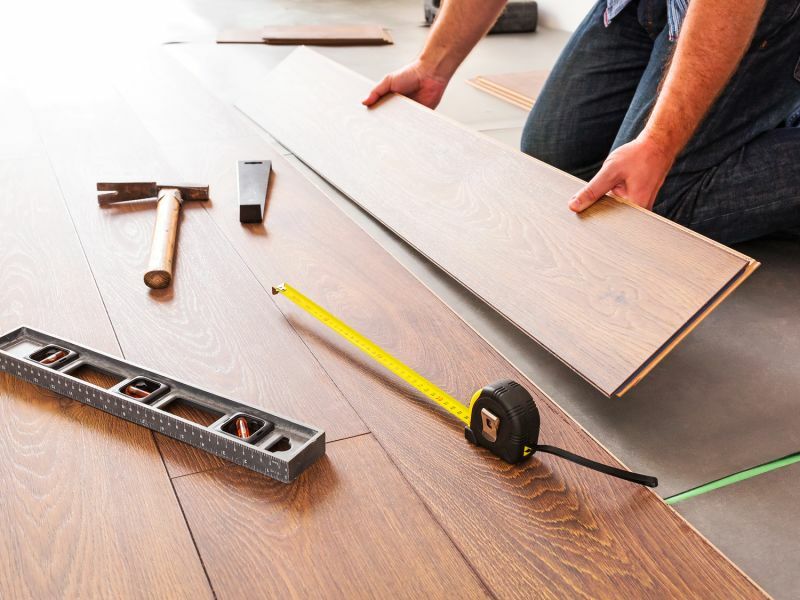 Whether you need the services of an expert wood floor installer or luxury and sheet vinyl floor installer, we can provide you with the right solutions. From sheet vinyl to laminate and ceramic, we are your flooring installer providing the best for your flooring needs.